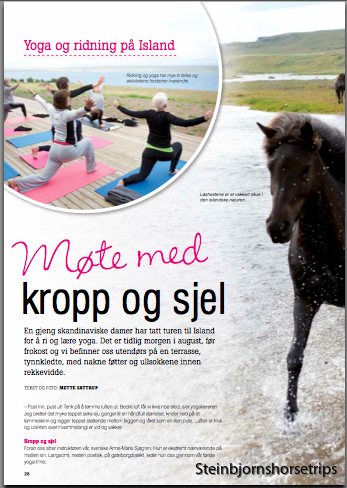 En artikel om vår kombinerade yoga och hästtur! Agnes Magnúsdóttir was the last person beheaded on Iceland 1830 convicted for murder. 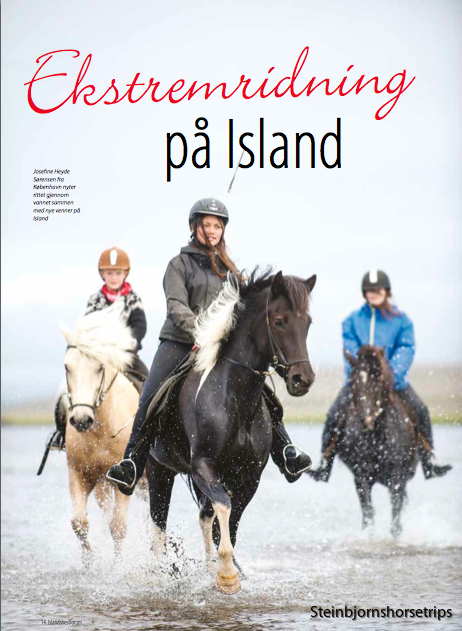 Her last year is described in the book " Burial Rights" ( swedish "En mörderska bland oss", íslensku "Náðarstund" ) written by Hannah Kent. The book became a best seller and is translated in several languages . 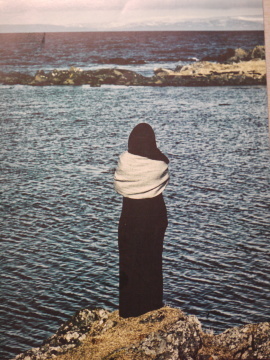 Burial Rites by Hannah Kent (Macmillan) In the early hours of 14 March 1828, a servant called Agnes Magnúsdóttir ran along a rocky shoreline in northern Iceland. Illugastadir, the turf farm where she lived and worked, was on fire. Reaching the neighbouring croft, she woke up the occupants and told them the farmer and her employer, Natan Ketilsson, and his guest, Petur Jonsson, were being burned alive. The neighbours quickly returned to Illugastadir with Agnes to try and extinguish the fire. We will follow the trace of the priest, riding to see Agnes. For two days we will go horseback riding, following his trail and we will also bring with us a loose herd with us so we can change horses on our way. This will take two days. We will go by bus to see all the places of importance of this historical story; Among other places we will drive to Illugastaðir where Natan and his friend were killed. Tjörn where Fridrik and Anges were buried. We will also go to Þrístaparwhere Agnes and Fridrik were beheaded. Magnus Olafsson will tell us this fascinating story.